Easy install direct replacement to fix your broken end links. This is a great product, it fixed the sloppy steering in My Jeep that has been bothering me for some time now. Great company to deal with and fast shipping. 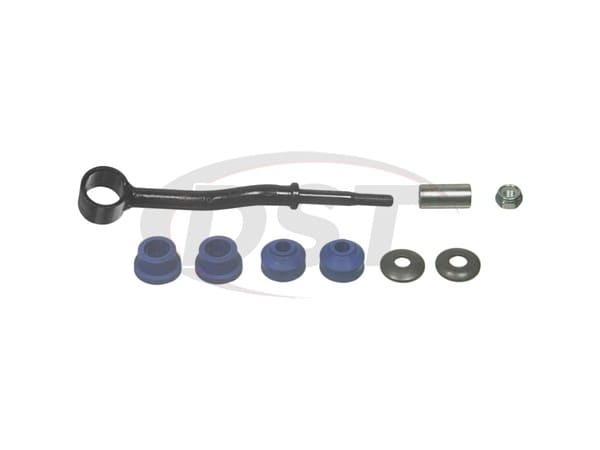 MOOG-K3174 - Front Sway bar end link - 2000 Jeep Cherokee - Is there one or two sway bar linkages in this kit? Would I need to buy one kit or two kits to replace both sway bars on my vehicle? 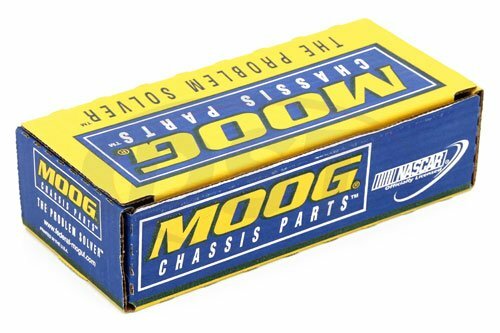 MOOG-K3174 is sold as a single endlink. You will need two of this kit to cover left and right sides.